The Washington Post calls CWA Cartier Diamond Dagger Award winner Val McDermid "one of the bright lights of the mystery field." 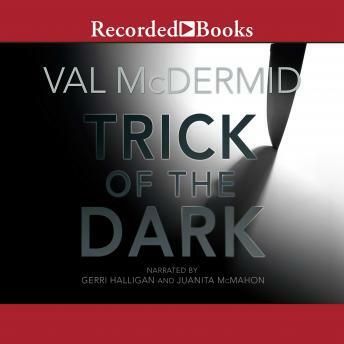 In Trick of the Dark, forensic psychiatrist Charlotte Flint is in desperate need of a distraction after her testimony in a high-profile case comes under fire, threatening her career. Enter Dr. Corinna Newsam-an old professor of Charlotte's-who's convinced her son-in-law was murdered by her daughter's new lover.